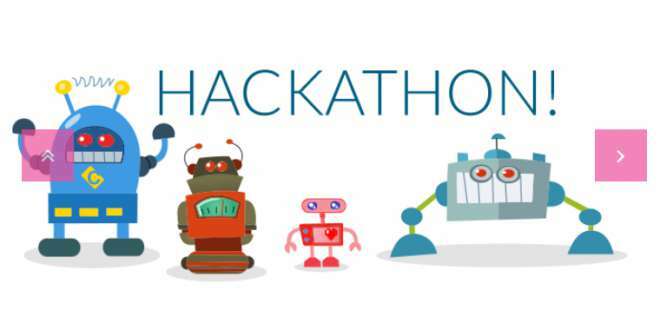 Most of the time, a Hackathon is a neologism known to hackers. This term is related to programming events where programmers, also called hackers, come together to work on collaborative computer programming to solve specific problems. These events have become quite popular lately as it turned out that they can be quite effective when finding proper software solutions becomes the number one priority. These are also great for increasing professional creativity and self-expression by using the most innovative and modern technological solutions. When an idea or a problem occurs, experts, professionals, and specialists with technical backgrounds all collaborate towards devising a unique strategy or a solution. This approach stands behind achievements such as robots, mobile apps or websites. When great hacking minds work together, it’s almost like miracles truly happen. Basically, the goal of every hackathon is to push the limits of technological achievements even further and they have more of an exploratory programming nature. In the case of hackathons, the word hack isn’t actually related to computer crime as most people know it but rather in terms of exploring the limits of a particular idea or a technological achievement. Made from a combination of the words hack and marathon, hackathons are basically exploratory programming events where people gathered around the same passion are giving their best to find unique solutions to technical problems. It can also be an event where a certain product needs to be built and delivered to create a fully functioning prototype. It gathers project managers, designers, developers, and programmers to work together on various software projects. While it has a somewhat competitive spirit, the main goal of hackathons is creativity, creating something new and extraordinary. Today, hackathons are a normal way for programmers from all over the world to stay in touch with the latest technological achievements and another aspect has been added to the original concept: the educational aspect. 1) Meeting new people – When you have the same interests with many other people, it’s the best way to learn even more from the most brilliant minds from all over the world. Well, the basic point of hackathons is exactly that: providing an opportunity for developers and programmers to join their knowledge and accomplish outstanding achievements within their business niche or a field of interest. When such people collaborate on complex projects, they are able to come up with extraordinary solutions that fit the needs of various industries. It’s also the best way to get into networking and make new, useful connections as a business on the rise. Having an opportunity to work with like-minded people and deepen your knowledge puts you in a position to work as a team towards achieving a higher purpose, a goal that surpasses the individual concept of sharing knowledge and accomplishing great achievements. You also get a chance to realize the importance of having high communication skills and how teamwork can help accomplish outstanding achievements. It’s the most efficient environment for problem-solving and the most suitable place for developing new ideas involving coding, software solutions, and technology. It’s also a perfect opportunity to merge different business niches into one whole so that people can put their minds together and develop solutions or solve global problems. Therefore, hackathons are events that boost inspiration, innovation, creativity, and productivity. On top of everything, hackathons are usually where ideas for entirely new products come to life. 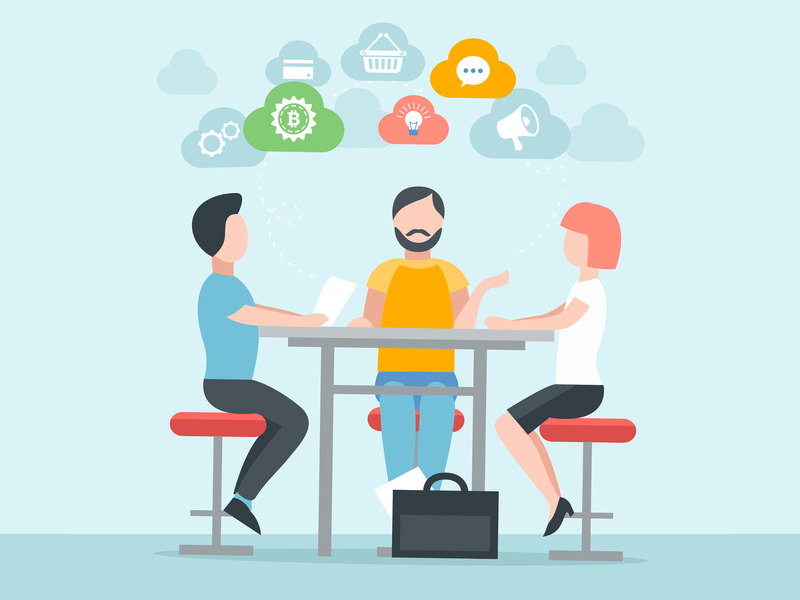 Hackathons can be of a great use to new businesses on the rise by pointing out why the pitch is important when you want to sell a certain product, service or simply an idea. The pitch is how you introduce your product and, cross-referencing your ideas with other people can help you figure out the best approach. It’s important to come prepared and be ready to work with the best and, most importantly, learn from the experience. Different people with different skills and backgrounds are the best way to review where you stand in your business niche, realize what your weaknesses and strengths are and how to make your next move towards success. The better you understand the situation in the world markets, the better you’ll be able to answer with adequate solutions. Providing the wanted products in a timely manner when the demand is high is how you pave your way towards success in a world where the competition is fierce. Hackathons are also excellent hiring opportunities for both companies and those looking for a job. Hackathons are a good way to stay ahead of both the competitive and technological curves. If used strategically, your competition might become your allies on the path to success.